Warner Bros. Interactive Entertainment and TT Games have assembled a new trailer for LEGO Marvel’s Avengers showing off the game’s open world and deep roster of characters, including Jessica Jones! Check it out in the player below. 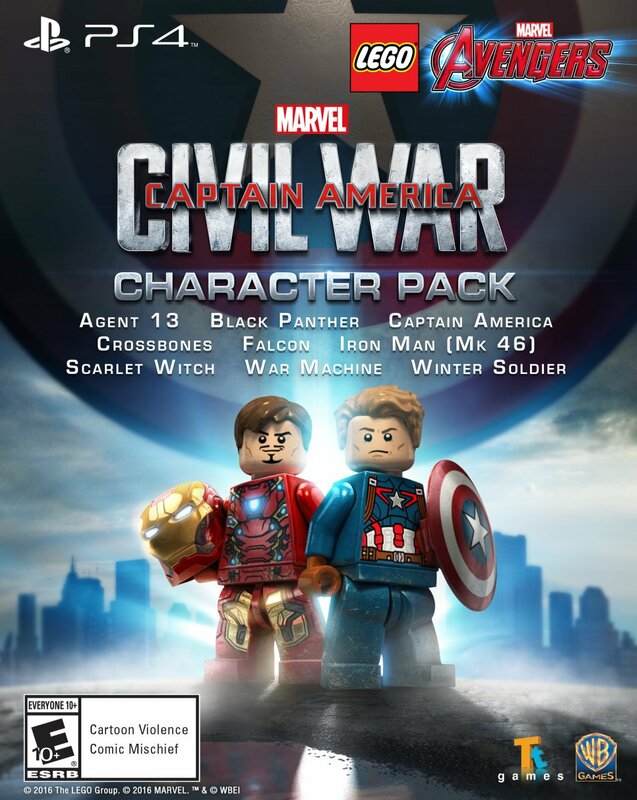 Play as Earth’s Mightiest Heroes in their quest to save the world while reliving some of the most amazing moments from the Marvel Cinematic Universe feature playable content from The Avengers, Avengers: Age of Ultron, Captain America: The First Avenger, Iron Man 3, Thor: The Dark World and Captain America: The Winter Soldier! 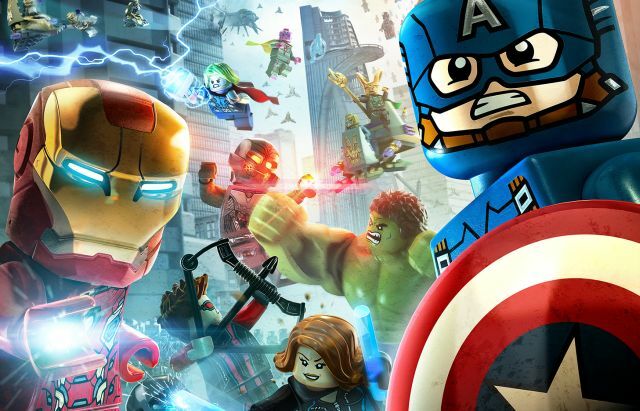 Re-imagined in LEGO form and told in TT Games’ signature, classic LEGO humor, LEGO Marvel’s Avengers will be available for Xbox One, Xbox 360, PlayStation 4, PlayStation 3, PlayStation Vita, Wii U, Nintendo 3DS and Windows PC on January 26. You can pre-order the game by clicking here.